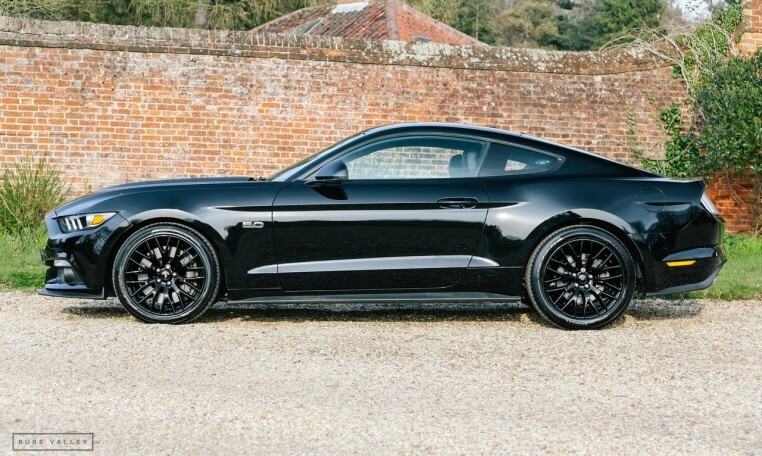 1 Owner, Just 4,000 Miles, 6 Speed Manual, 5.0 V8, Great Spec. 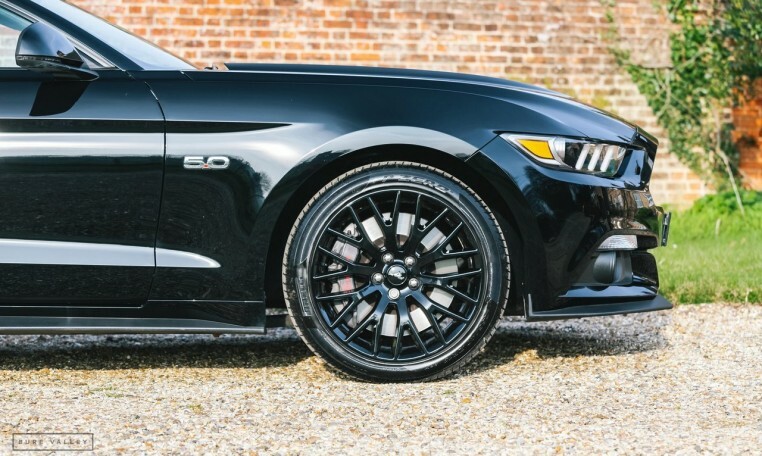 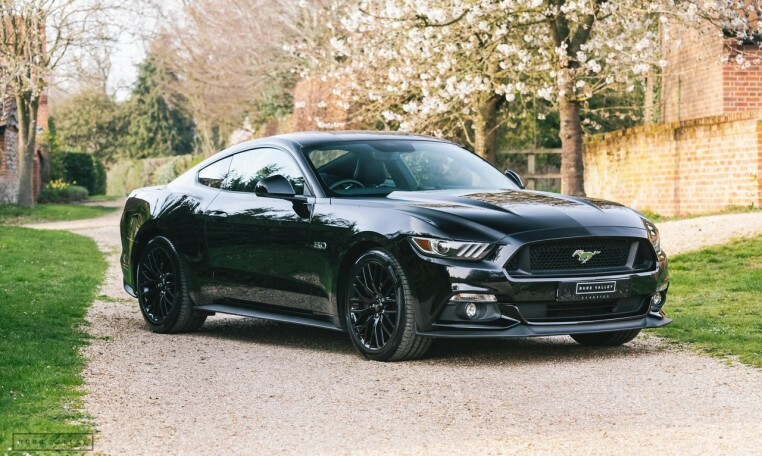 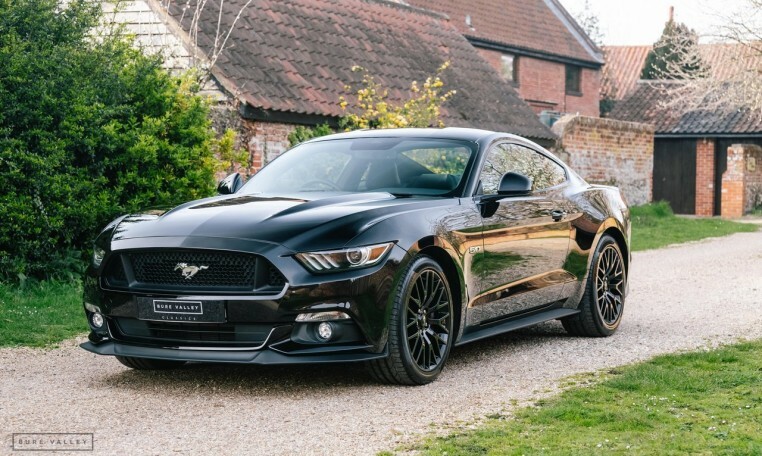 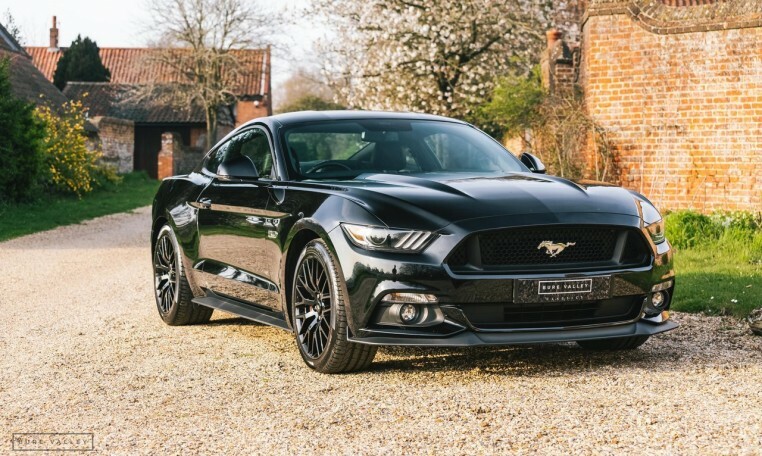 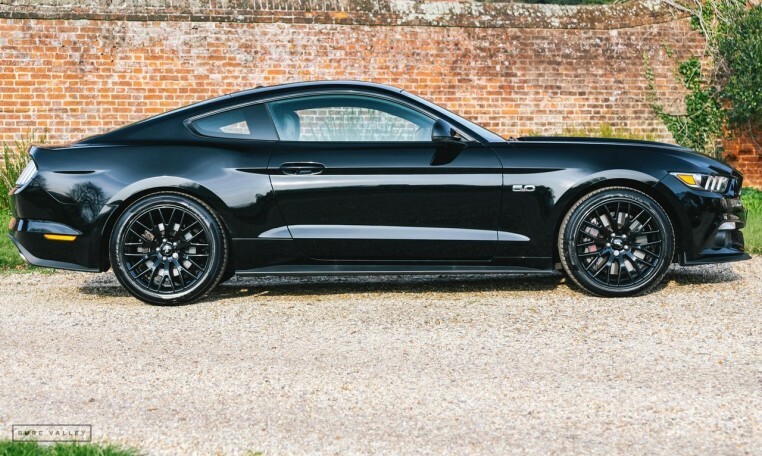 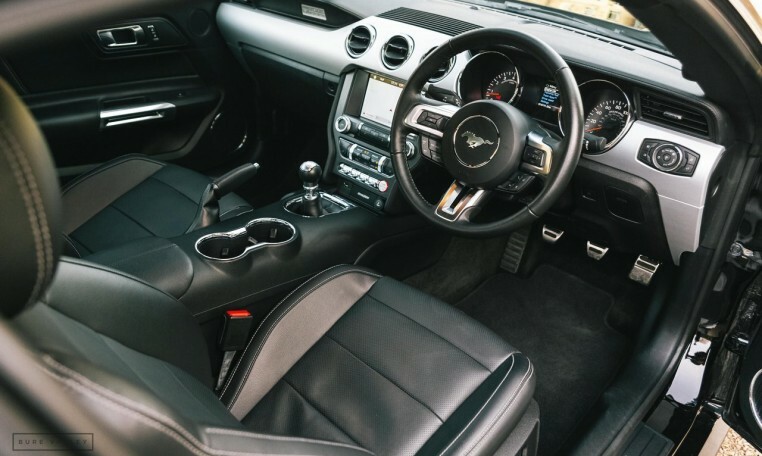 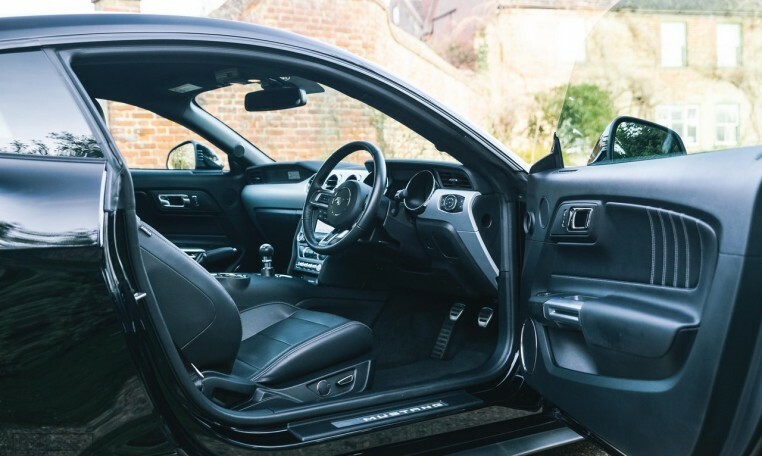 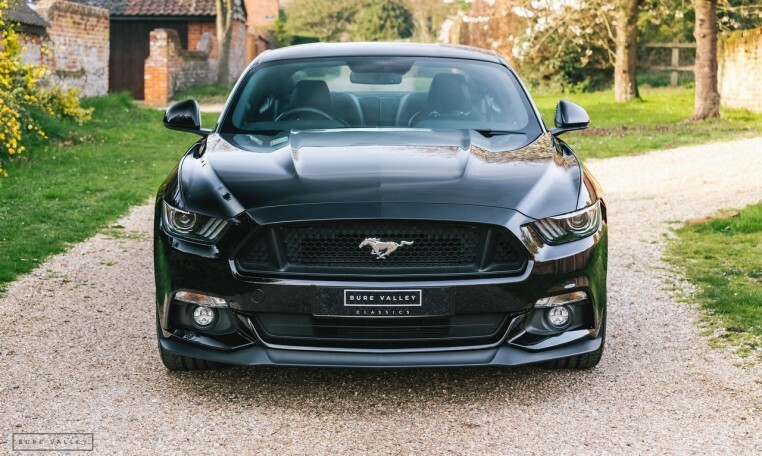 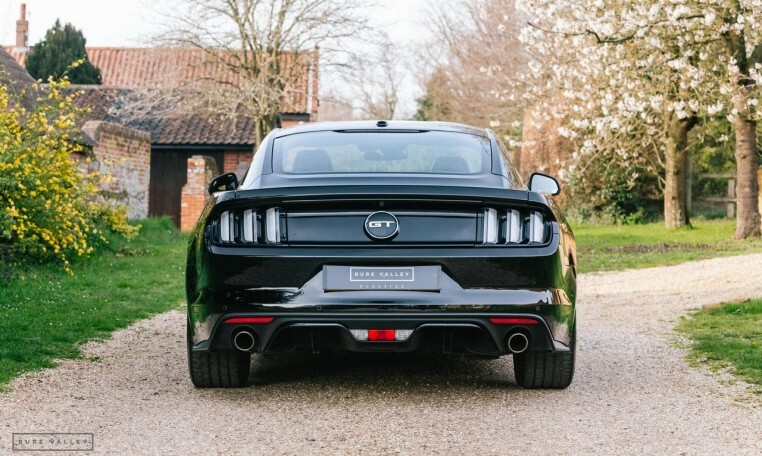 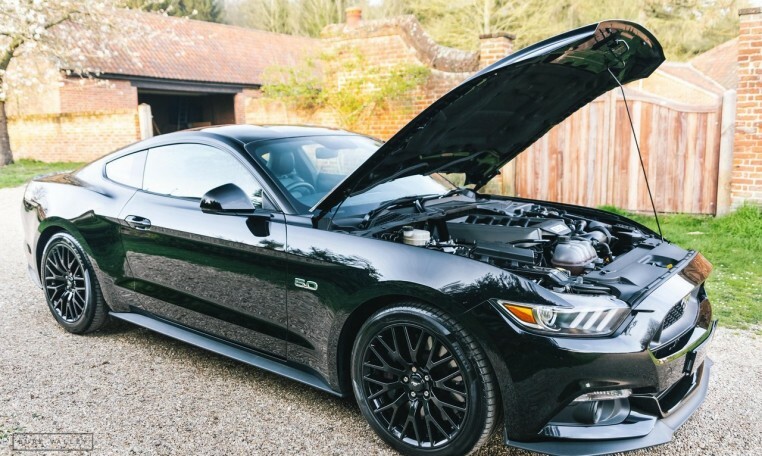 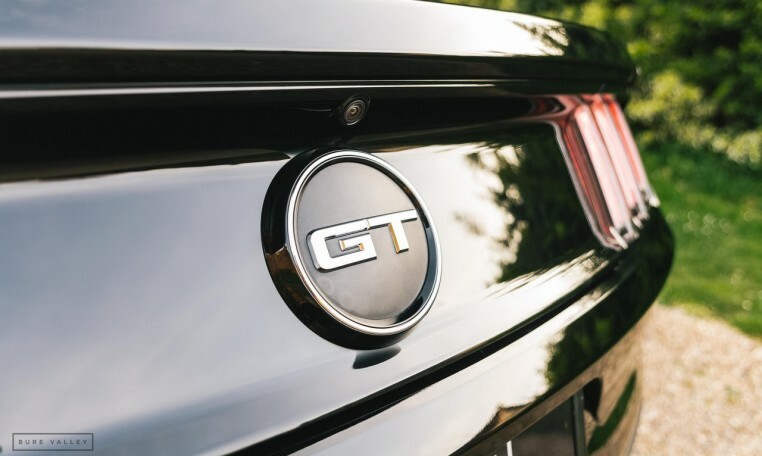 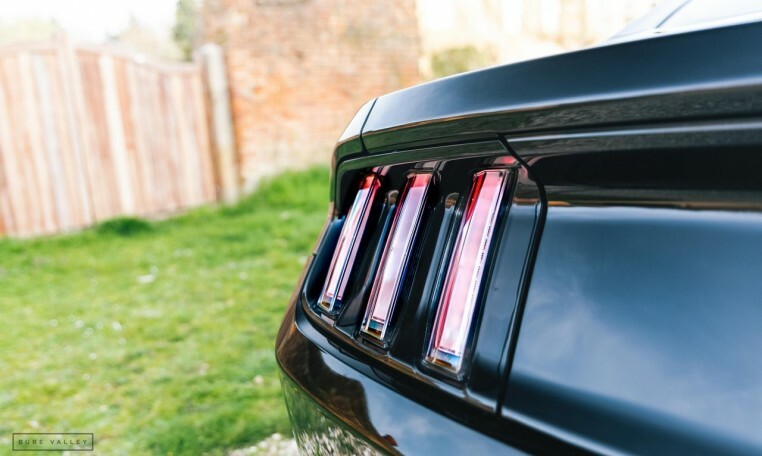 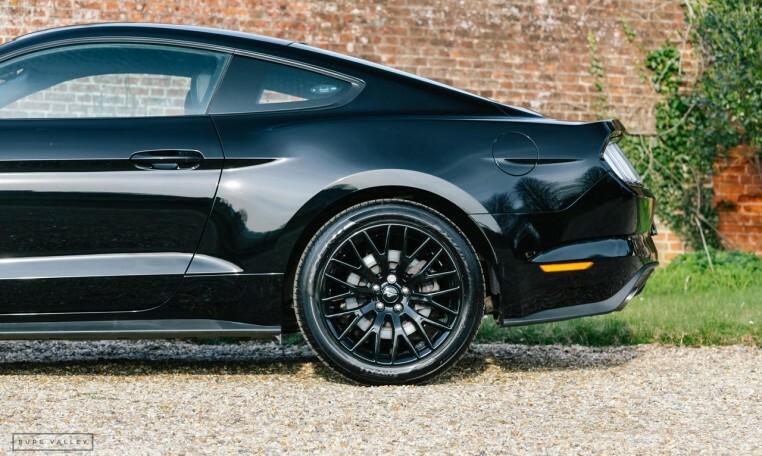 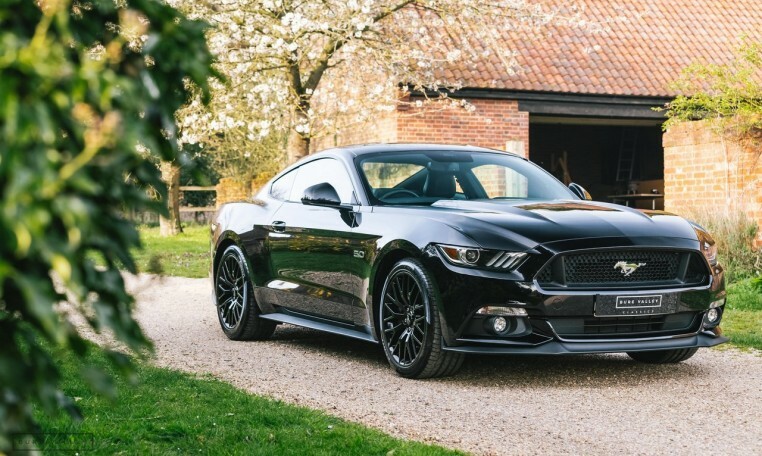 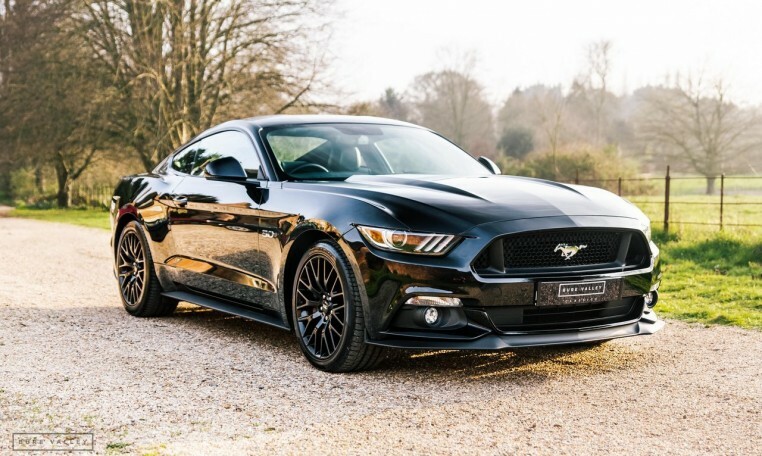 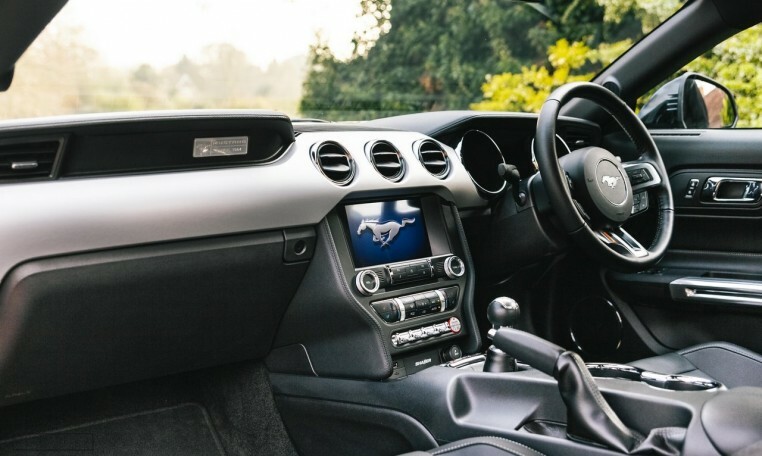 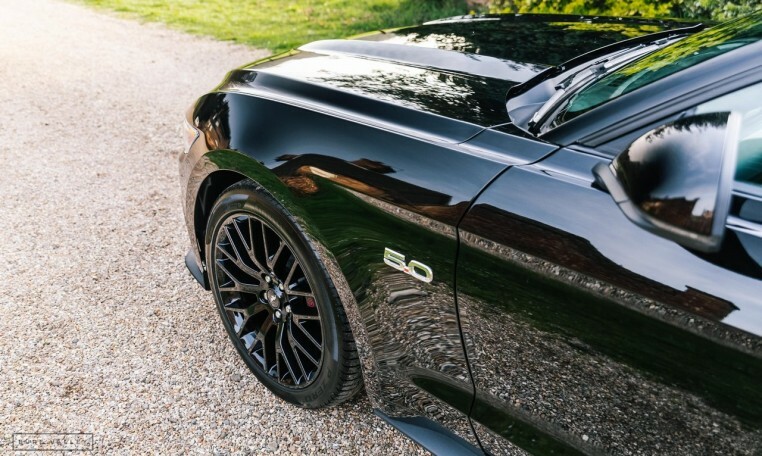 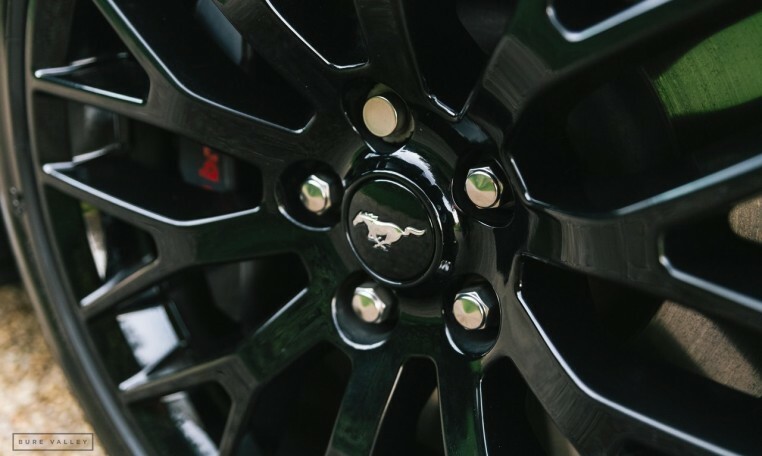 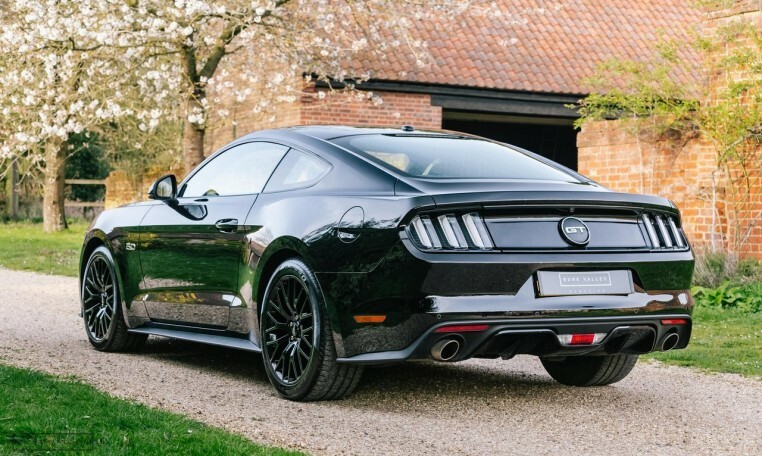 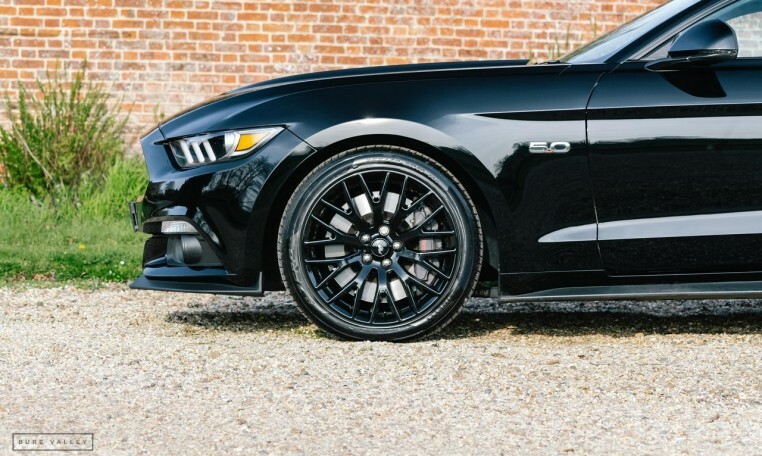 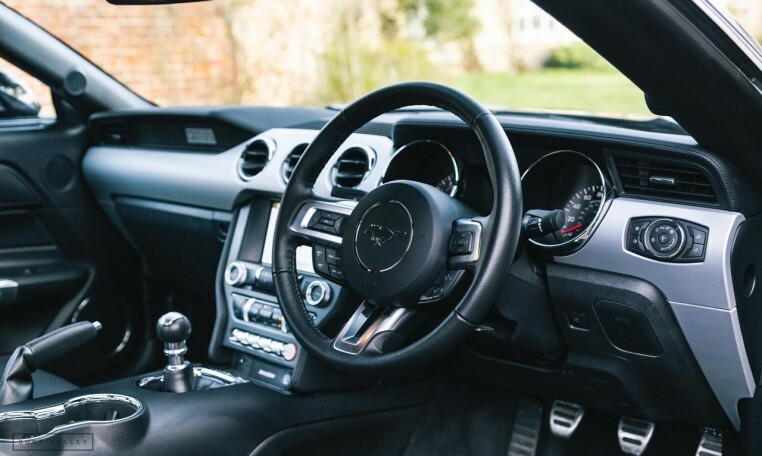 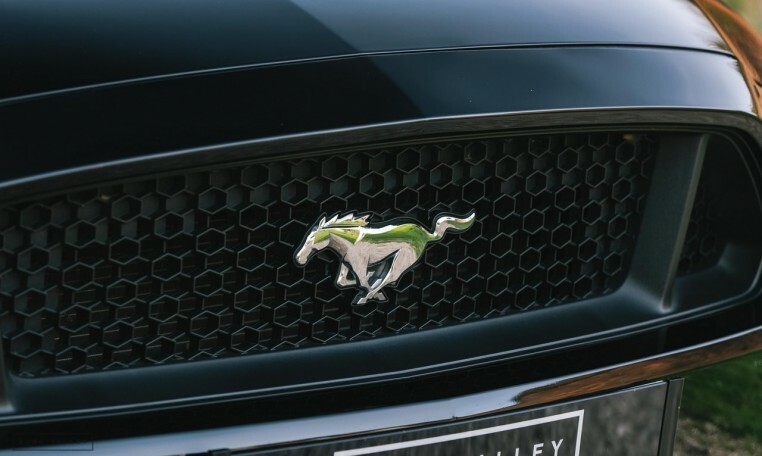 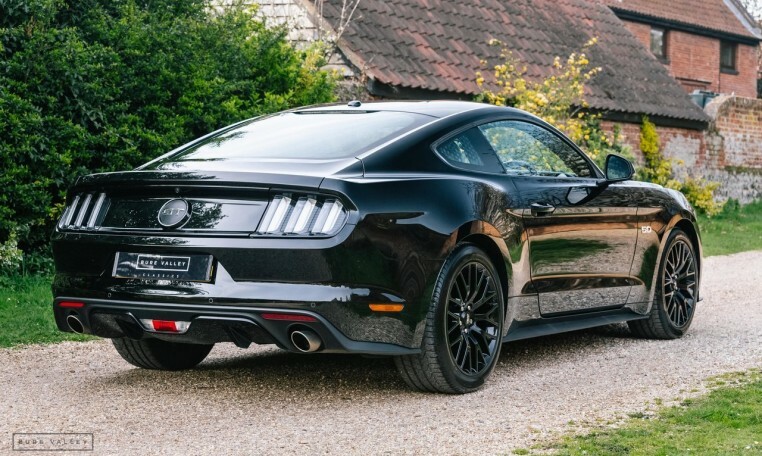 A very well appointed example of the V8 Mustang GT presented in simply stunning condition. 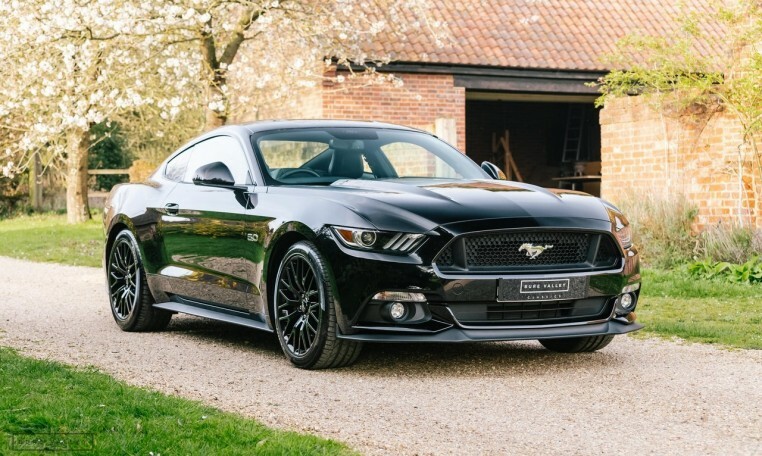 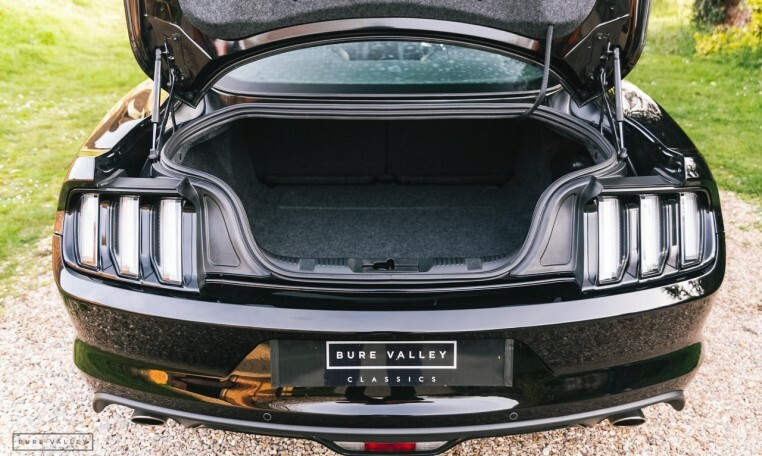 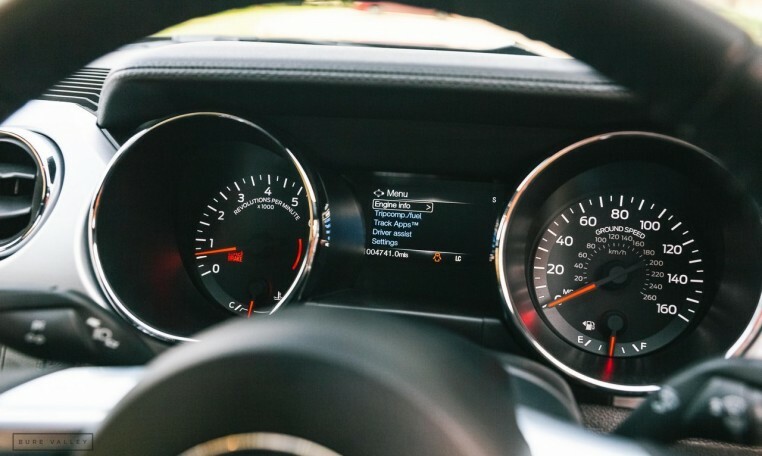 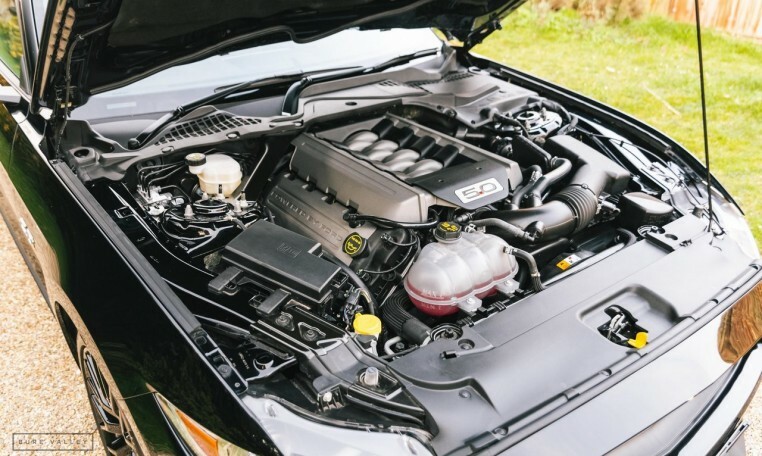 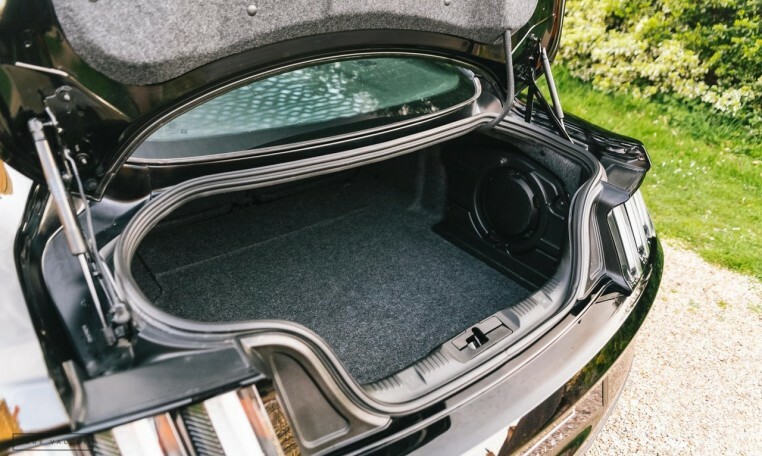 Having only covered 4,000 miles by its single owner who cherished the car since purchasing it in 2017. 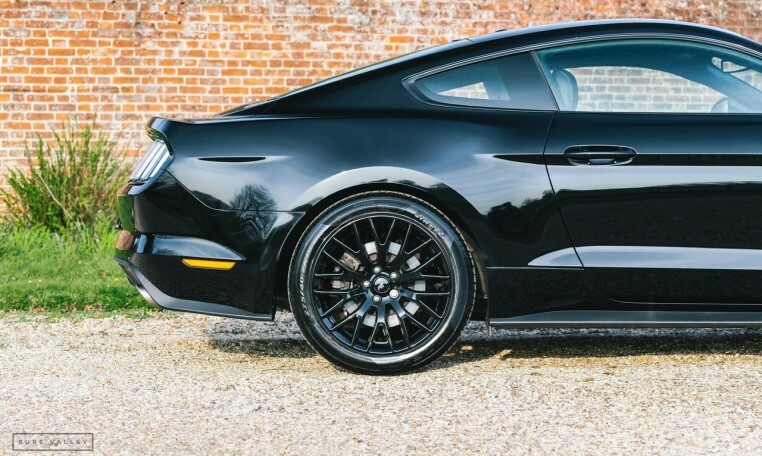 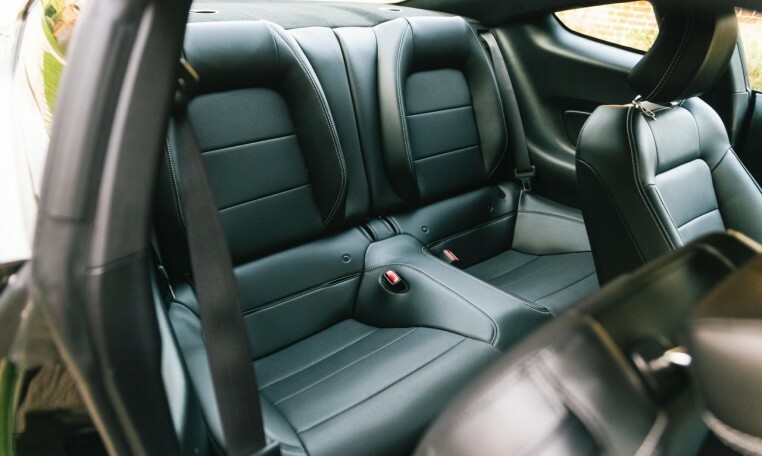 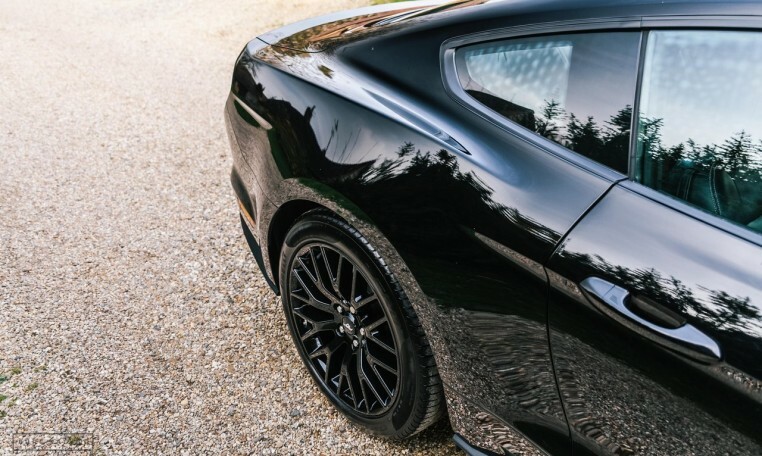 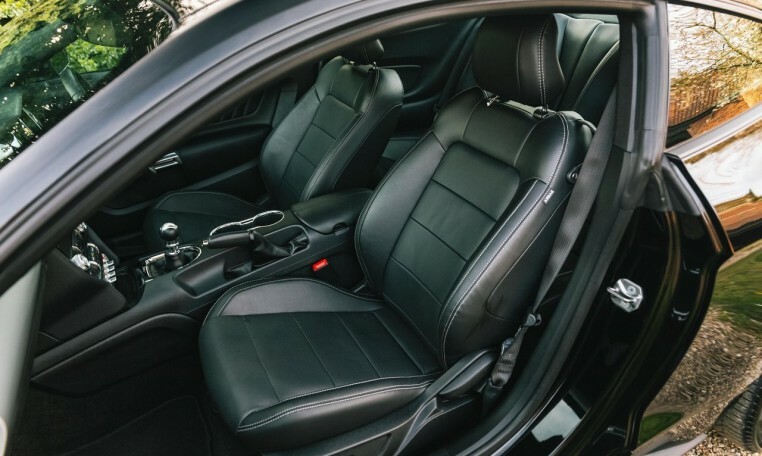 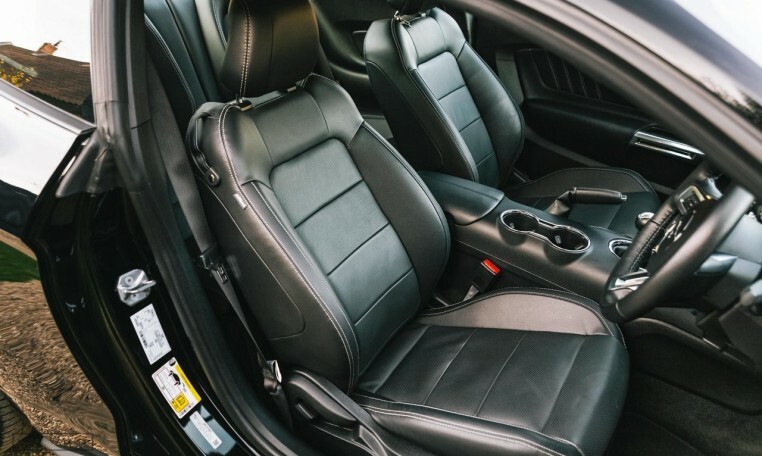 Finished in ‘All Black Spec’ Black paint, Black leather interior and Gloss Black 19″ Wheels, with no chrome trim in sight. 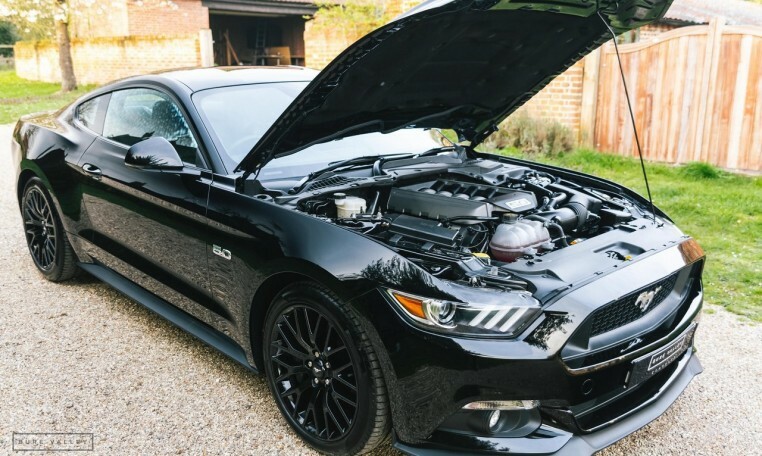 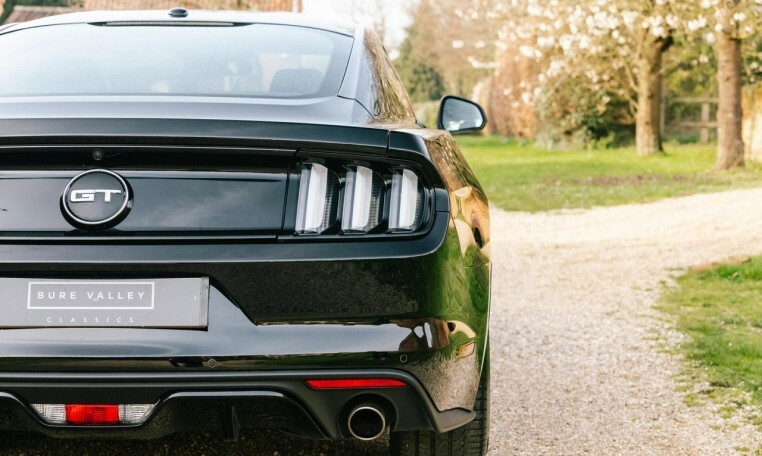 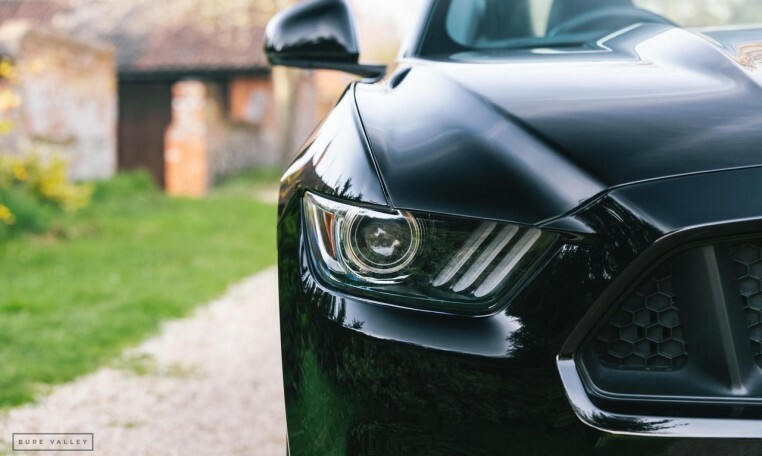 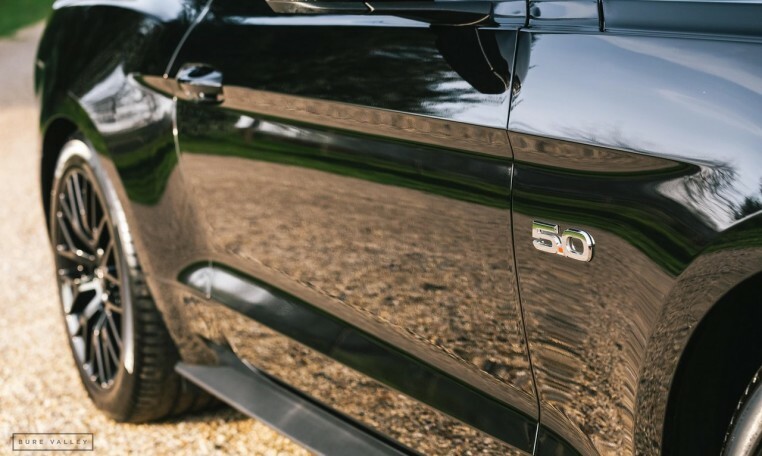 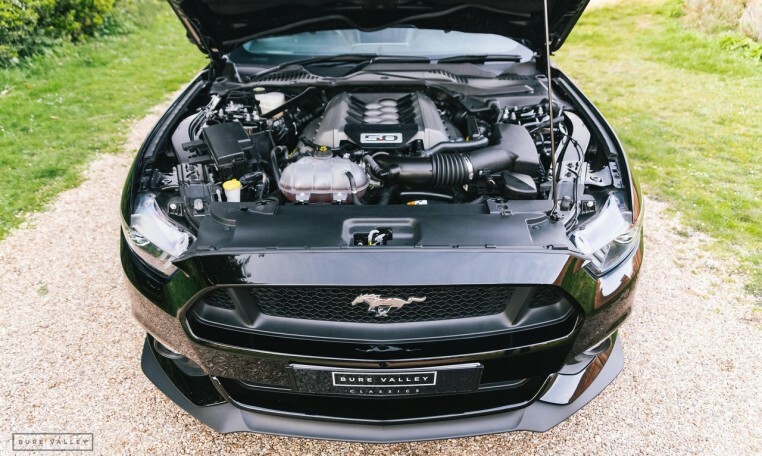 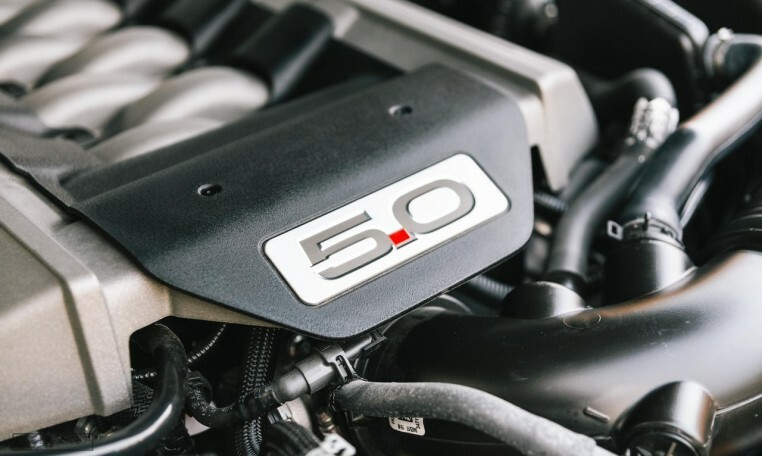 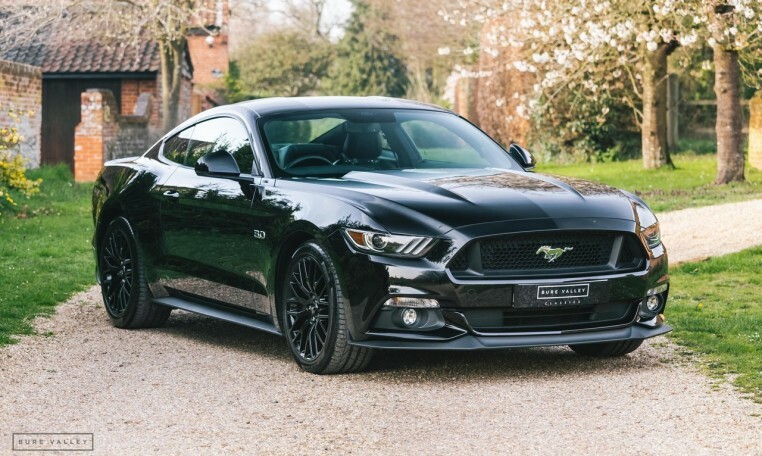 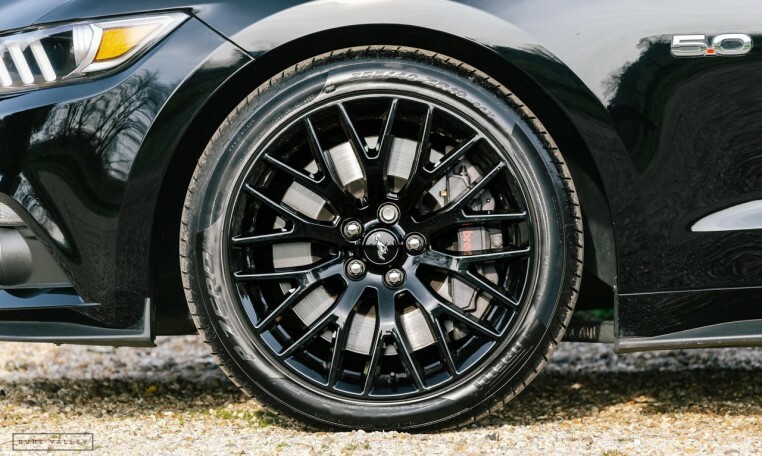 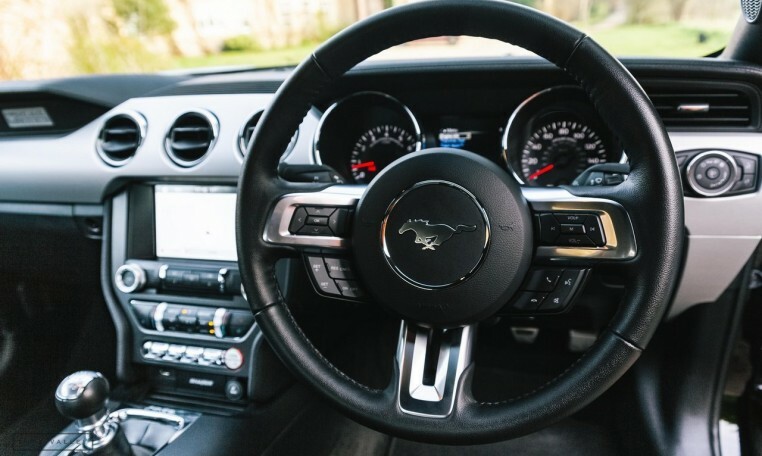 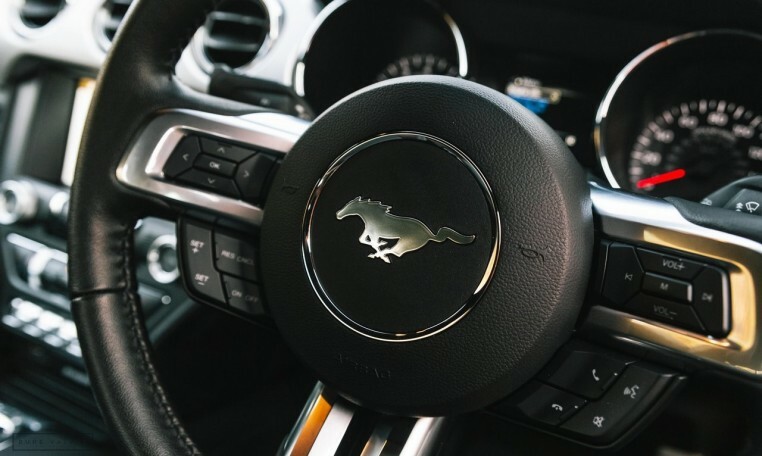 The car performs faultlessly as expected and has recently had its second service at the Ford main dealer in Norwich where it was purchased. 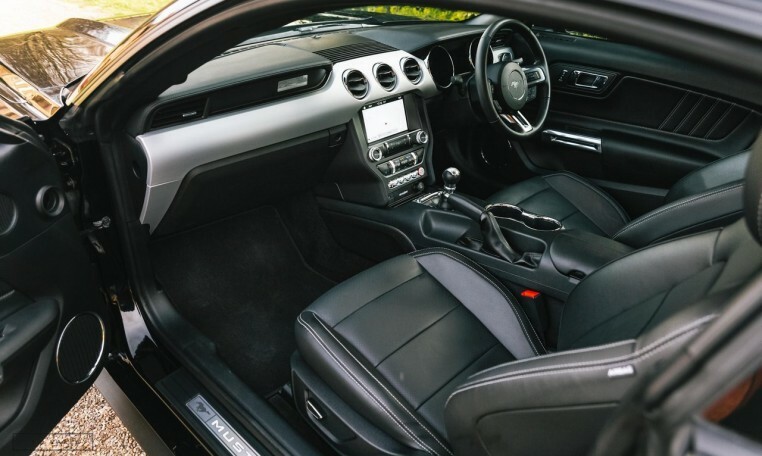 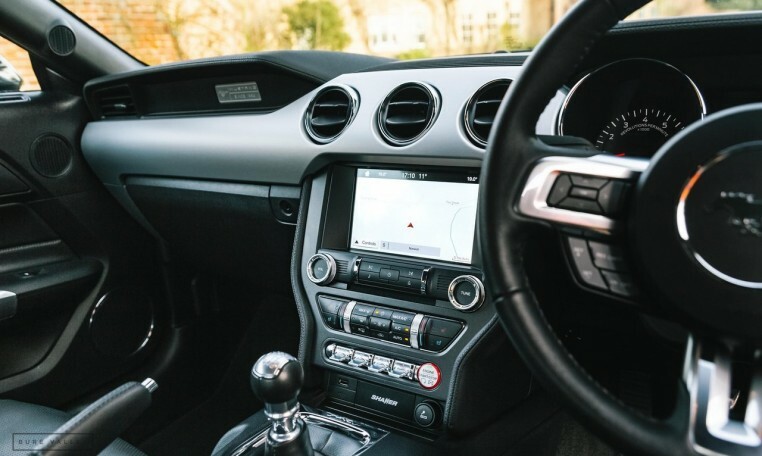 Equipped with the sought after 6 speed manual gearbox as well as upgraded Shaker Pro Audio System. 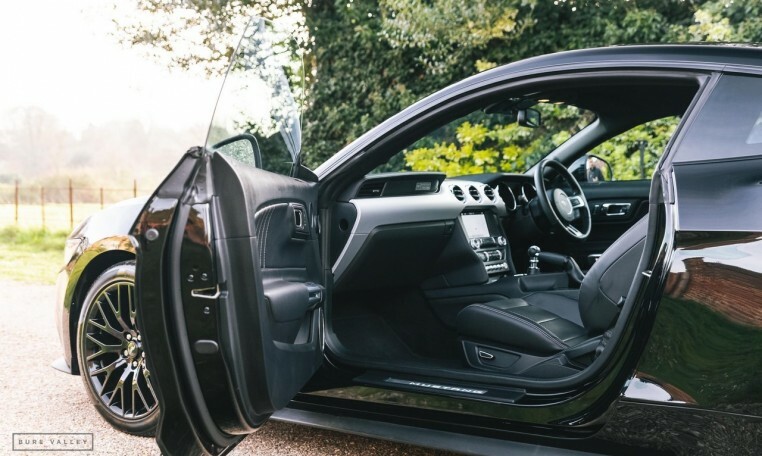 All books, documents and 2 sets of keys are present.